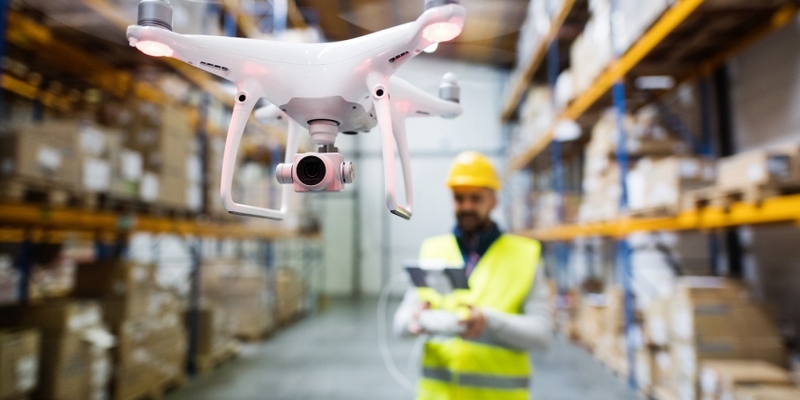 After one drone travels to a specific spot where another one is located, they exchange authentication signals using “blockchain keys,” and if the first robot successfully recognizes its “co-worker,” it passes the package. Drones would rely on a database of delivery information stored on whichever blockchain the company is operating. To identify each other, robots use can use a variety of means to actually send signals from one to the other, including RFID codes, QR codes or ultrasound, the patent filing says.